Mastering is the art of capturing the most of a musical performance and thereby faithfully rendering the artist’s vision. Mastering helps bridge the distance between the artist and the listener. 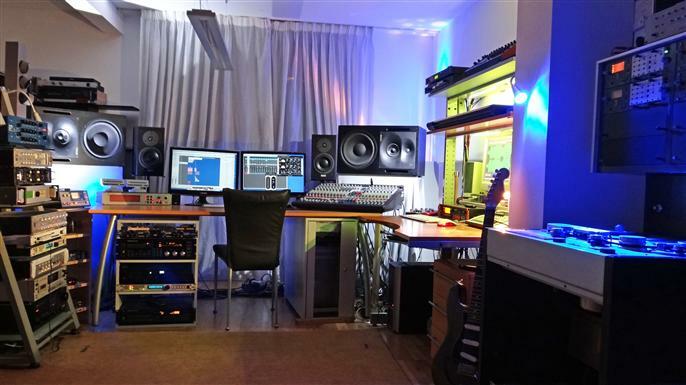 Morever, mastering makes music compatible and competitive for the consumer market, so that each title sounds good on any kind of stereo system. 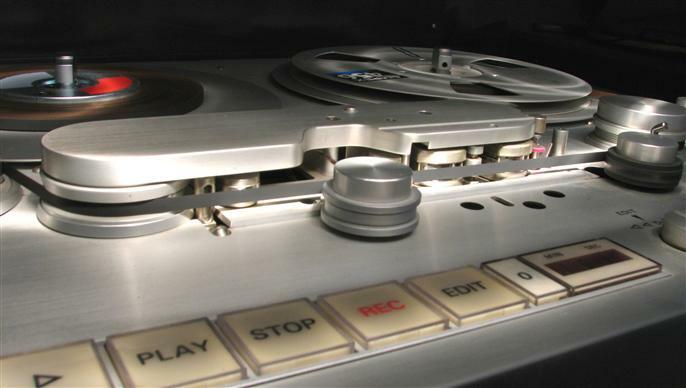 With our analogue equpment and our Studer-Tape-Mastering we form an unique warm and harmonic sound. 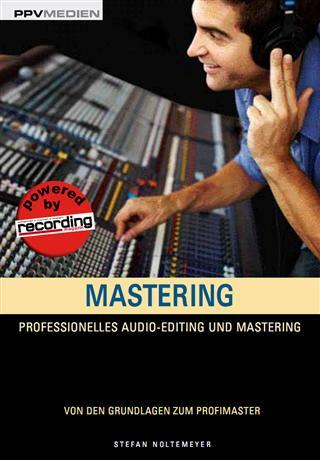 How is mastering done ? Mastering (premastering) brings the various frequency levels of a music title into perfect harmony. Sub-bass, mid-range, presence, and hi-end are individually edited. Multi-band compression, limiting and SPL maximizing are used to obtain the optimal sound level and perfect volume level (subjective audible volume level) of the different frequencies. The human ear hereby proves itself a particular challenge because it perceives various volume levels differently strong. Each kind of music gets it's specific dynamic and level, in special cases this means maximum attack. Mastering can also influence the stereo signal. Stereo balance, stereo spread and stereo phase are edited. This is to guarantee that nothing is erased, such as in the bass level, or when a title is heard in mono, or with a very large stereo base. Noises are eliminated. A special analysis can separate noises from the original signal. They are removed through noise reduction, de-clicking, de-cracking. De-essing removes disturbingly strong "s" or sibilants. The beginning and ending of a title has to be cuted exactly, or a maxi is edited to a single version. To set up a master CD it is necessary to write different data in the table of contents (TOC). There is CD text and the isrc code. Please don't use any compression, limiting, exiter, stereo-spread or enhancer in the sum signal. If the conditions are not perfect in this case, we do our very best. 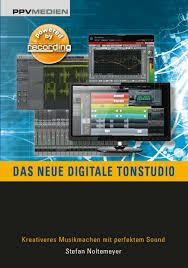 The cost of one Master CD is EUR 60.00 (+VAT). The same way you can split a stereo signal into a left and right signal, you can split it into a middle and side signal. The middle signal is the sum of left and right. The side signal is the difference of left and right. When we split the signal this way we have other possibilities to edit when mastering. We can edit individual instruments in the stereo panorama, and it is possible to edit the middle signal and side separately. This is useful for editing the hihat or a doubled (left/right) guitar. Our prices for mastering we calculated according to the duration of the titles. With increasing total running time of the production the price per minute reduced. Please enter the total running time in the calculator calculator. 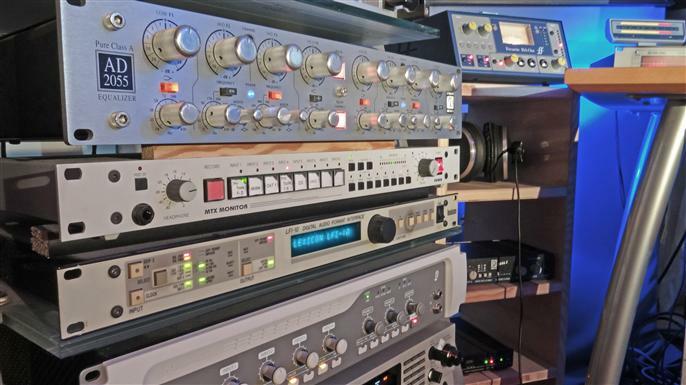 For the tape-mastering we don't calculate any extra fee . For the stem-mastering we calculate EUR 10,00* each separate track. *) This offer mainly refers to commercial customers. All prices are therefore net prices. Customers from Germany and private individuals from the EU have to add 19% VAT. There are no additional costs beyond the indicated minute prices.